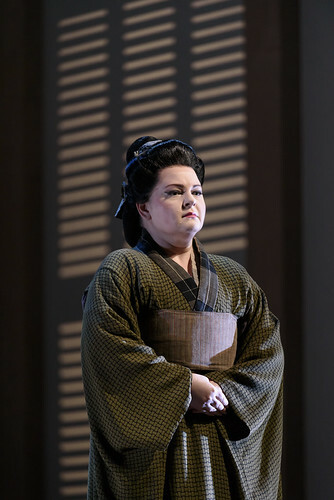 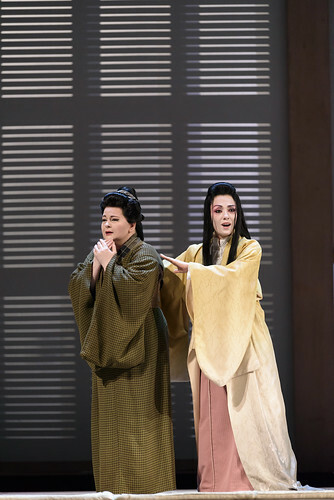 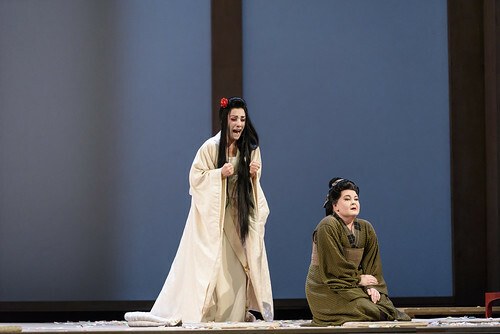 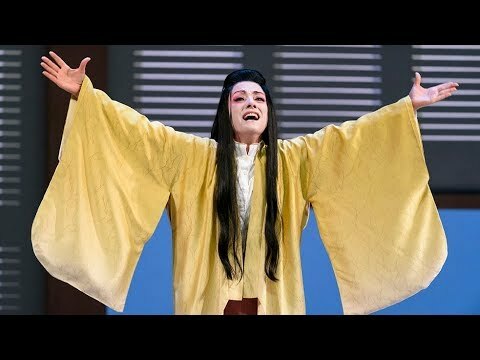 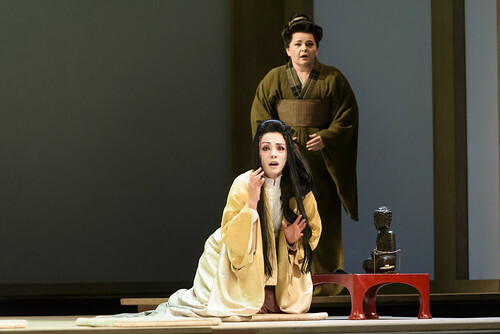 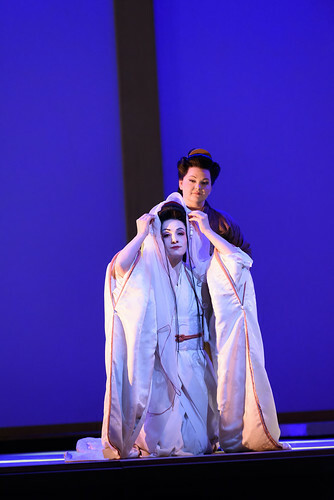 American mezzo-soprano Elizabeth DeShong made her Royal Opera debut in the 2016/17 Season as Suzuki (Madama Butterfly). 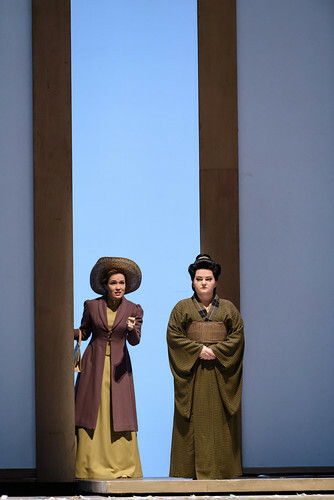 DeShong initially trained as a pianist and subsequently studied singing at Oberlin College. 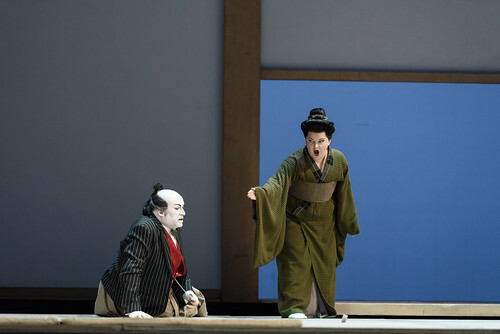 Her engagements in bel canto repertory include the title role in La Cenerentola for Canadian Opera Company, Glyndebourne Festival and Vienna State Opera, Rosina (Il barbiere di Siviglia) for Michigan Opera Theatre and LA Opera, Arsace (Semiramide) in Bordeaux, Calbo (Maometto II) for Canadian Opera Company, Maffio Orsini (Lucrezia Borgia) for English National Opera and San Francisco Opera and Adalgisa (Norma) for Lyric Opera of Chicago. 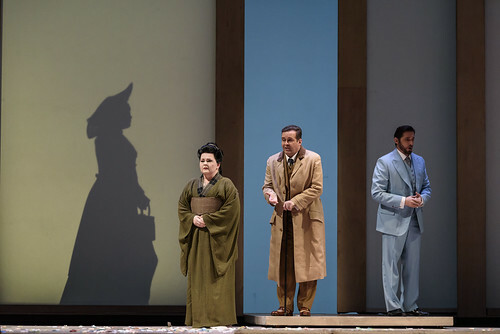 Other engagements include Fenena (Nabucco) and Hänsel (Hänsel und Gretel) for Lyric Opera of Chicago, Suzuki for the Metropolitan Opera, New York, Santa Fe Opera, Canadian Opera Company, San Francisco Opera and on tour in Japan, Wardrobe Mistress/Schoolboy/Page (Lulu) for the Metropolitan Opera, Hermia (The Enchanted Island) for the Metropolitan Opera and Hermia (A Midsummer Night’s Dream) for Lyric Opera of Chicago and Aix-en-Provence and Glyndebourne festivals. 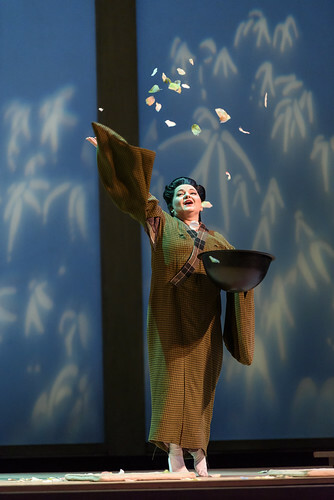 In 2010 she received Washington National Opera’s Young Artist of the Year Award for performances as the Composer (Ariadne auf Naxos). 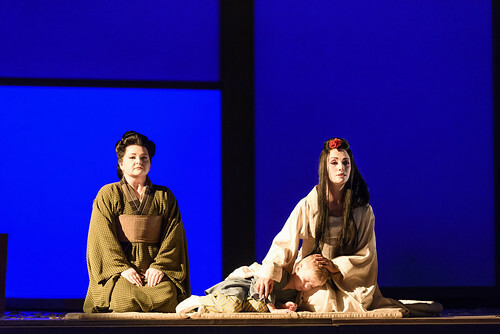 DeShong has sung with major US and European orchestras in concert, in repertory including Mendelssohn’s Die erste Walpurgisnacht, Elgar’s The Kingdom, Mozart’s Requiem, Handel’s Messiah and Verdi’s Requiem. 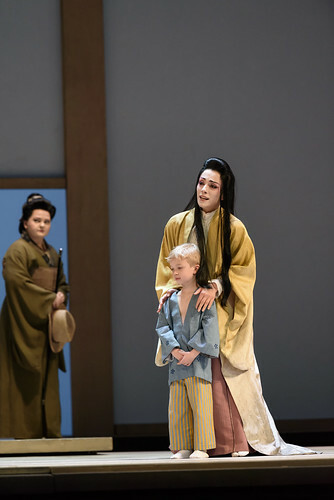 Elizabeth DeShong | Columbia Artists Management Inc.